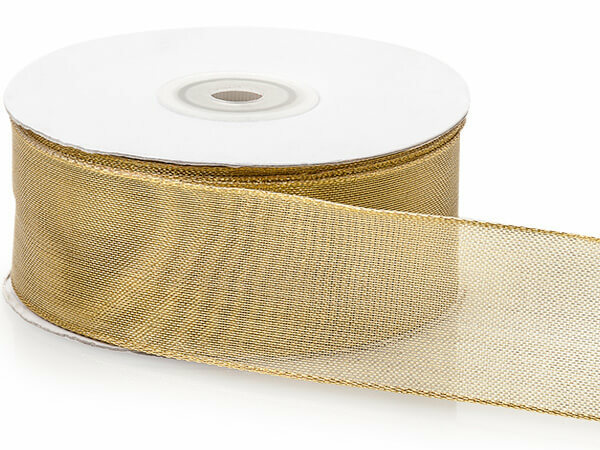 Buy More Wired Metallic Mesh Ribbon Save More! Wired Metallic Mesh Ribbon is made with a soft metallic thread and is available in a variety of colors! Beautiful metallic screen look gives an upscale look. Made from our most popular ribbon, it makes gorgeous holiday, weddings and all occasion bows! Made of 100% Nylon.